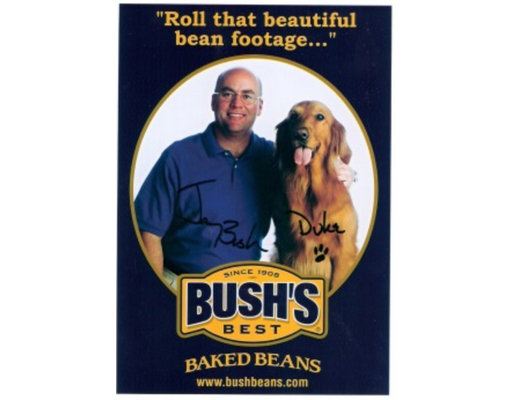 Roll that beautiful bean footage! 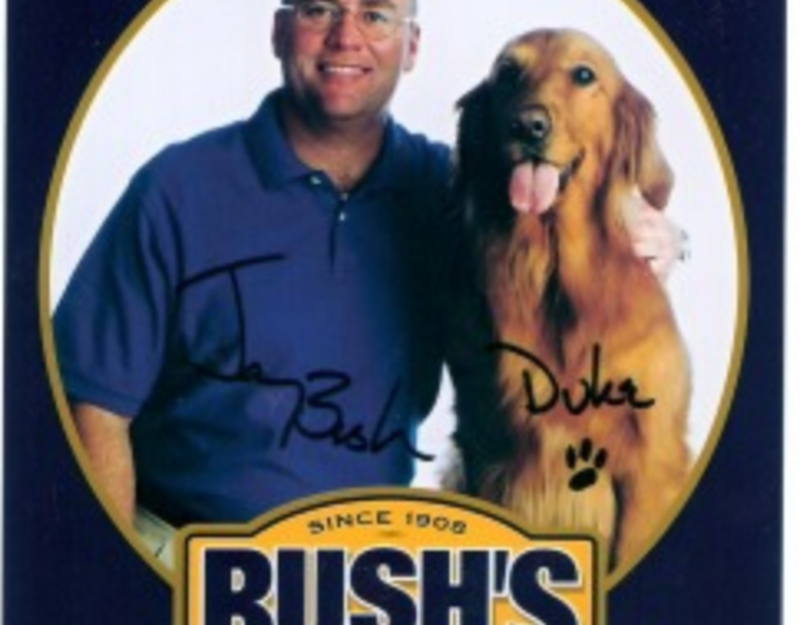 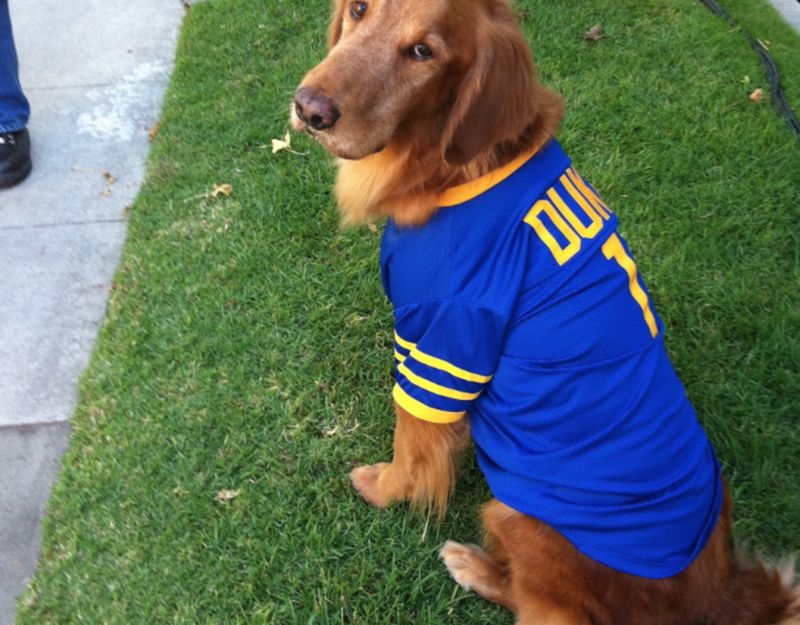 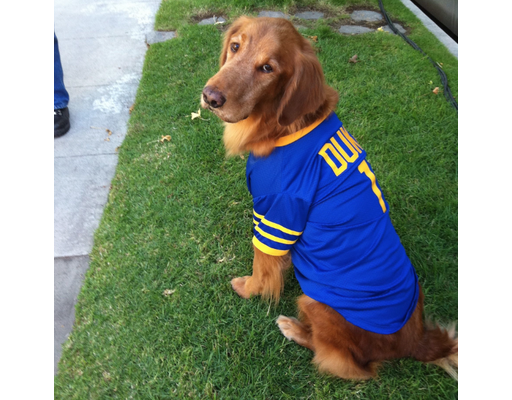 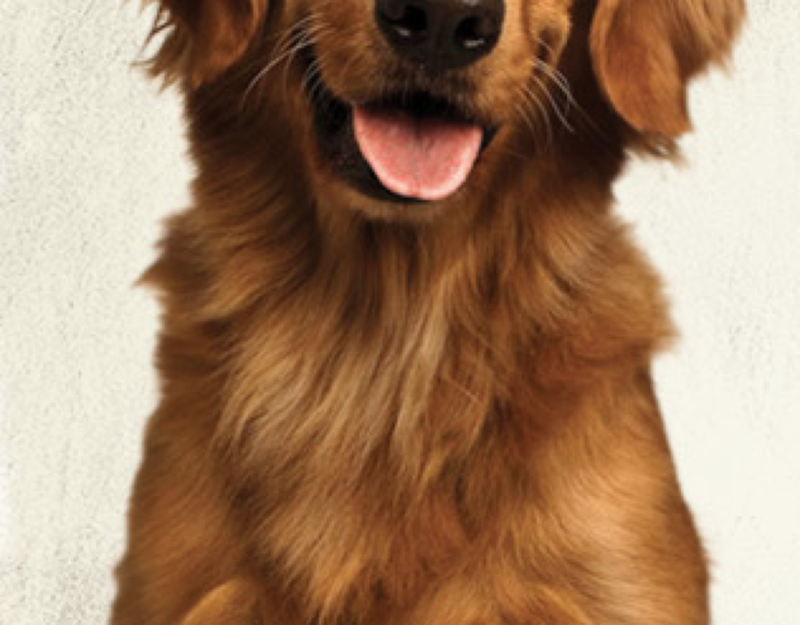 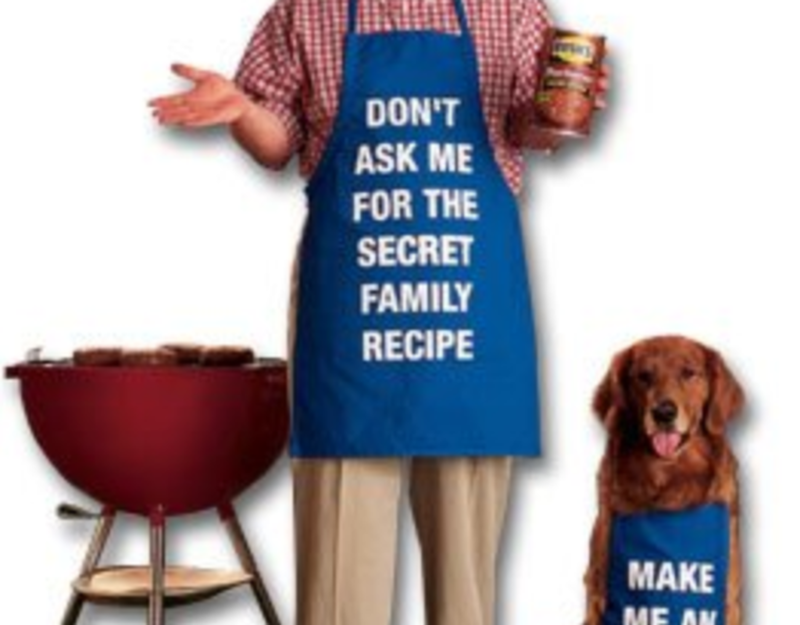 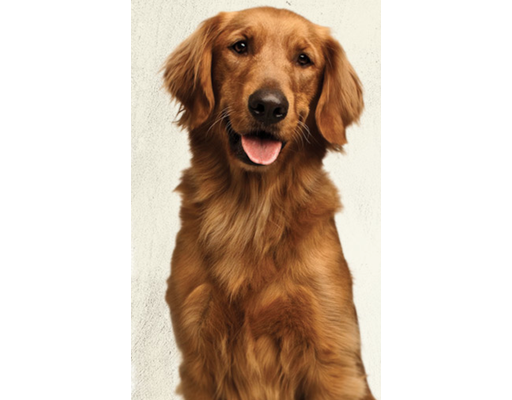 Golden Retriever Duke is the only soul outside of the Bush family who knows the Secret Family Recipe and she's not talking (although she's willing to hear offers). 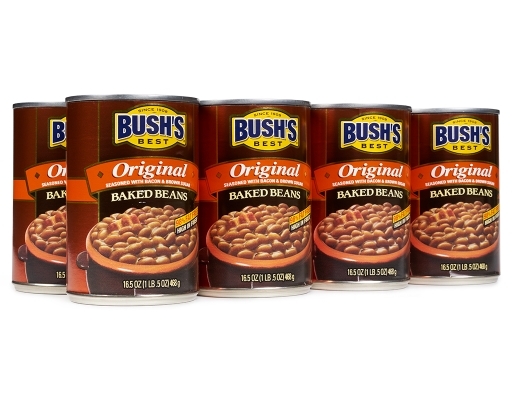 Gather your friends and family around Bush's famous baked beans, slow cooked with the finest ingredients give your family the beans that started it all. Original Bush's Baked Beans feature the Secret Family Recipe and the finest ingredients–specially cured bacon, fine brown sugar and a delicate blend of spices. 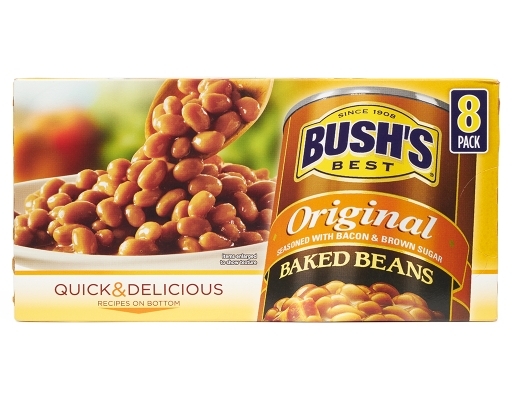 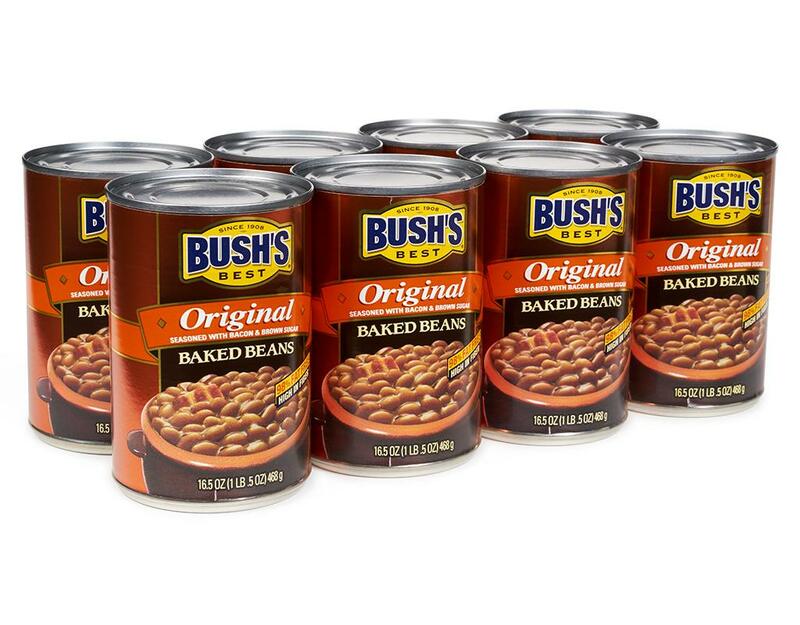 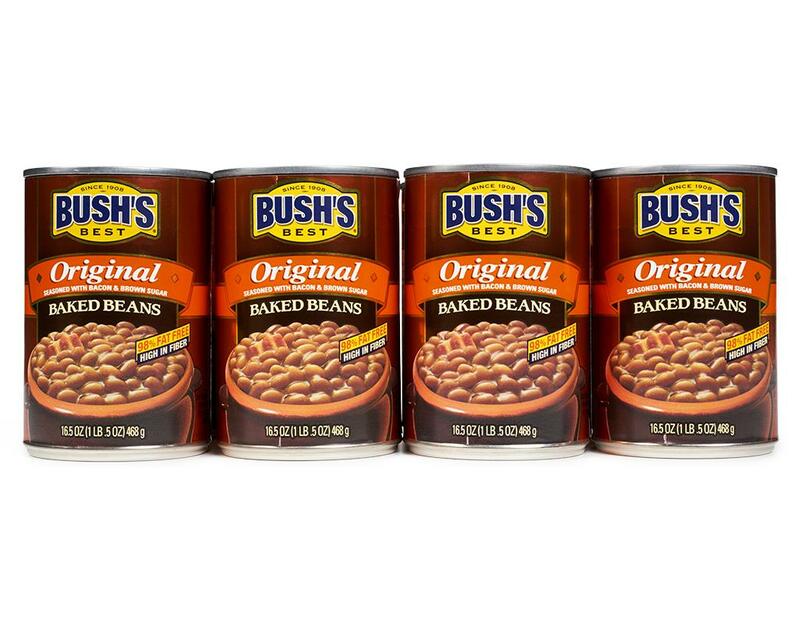 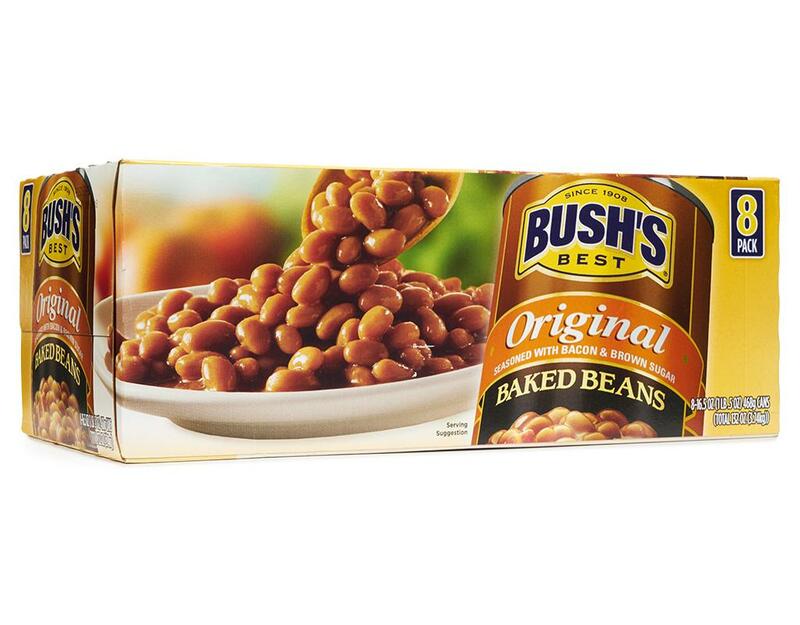 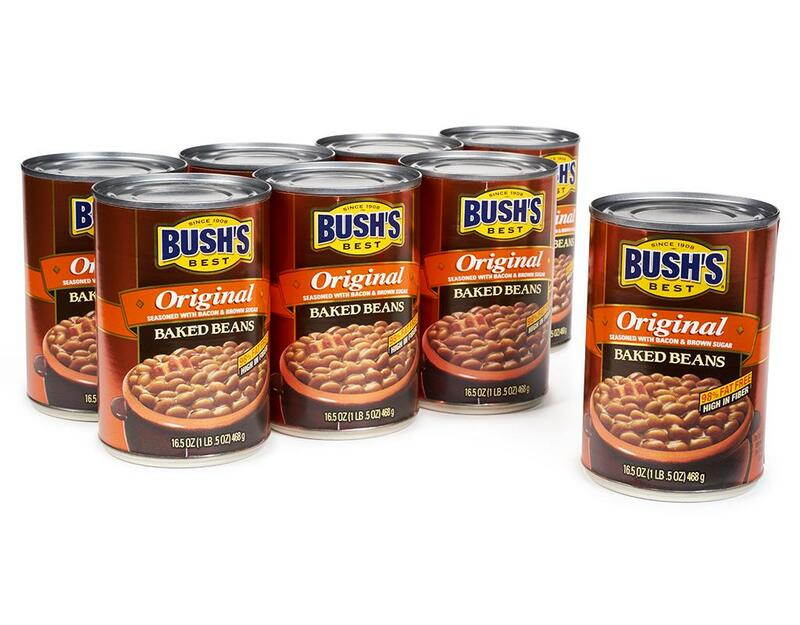 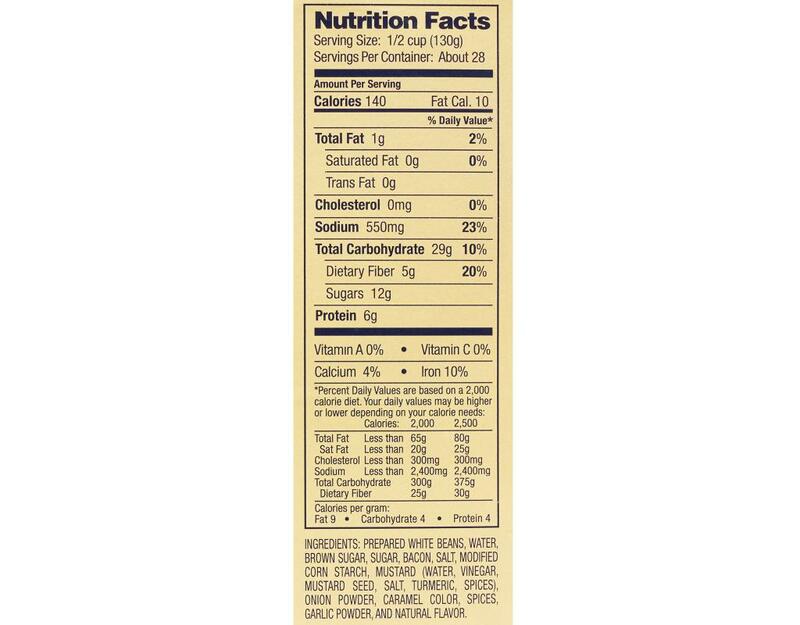 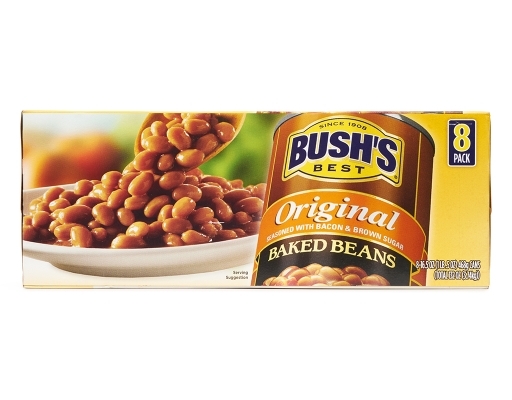 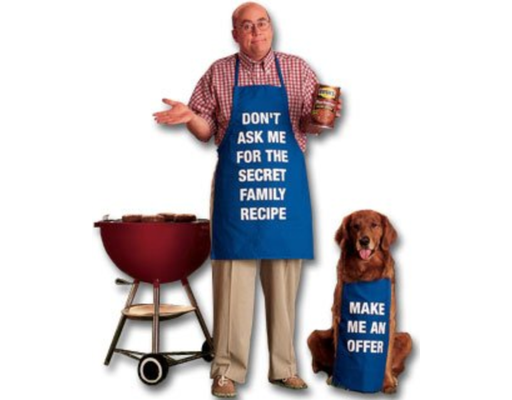 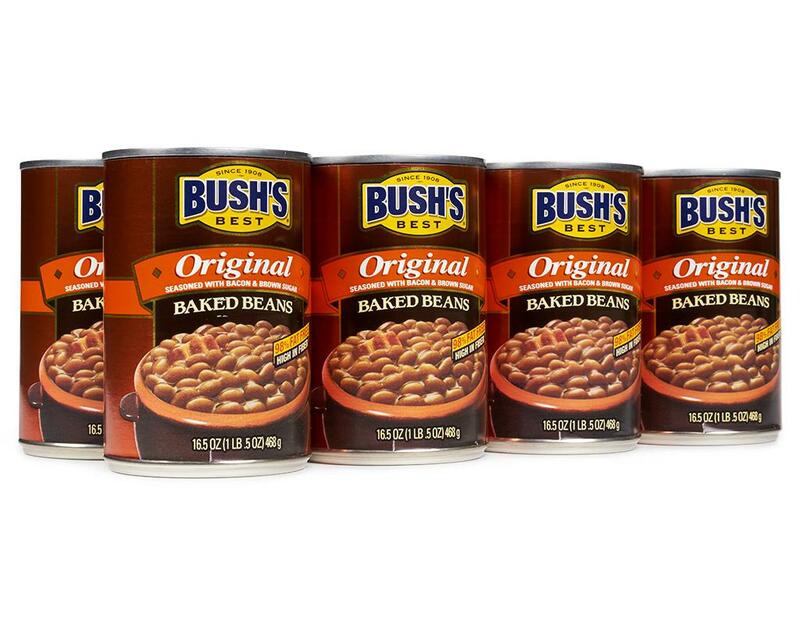 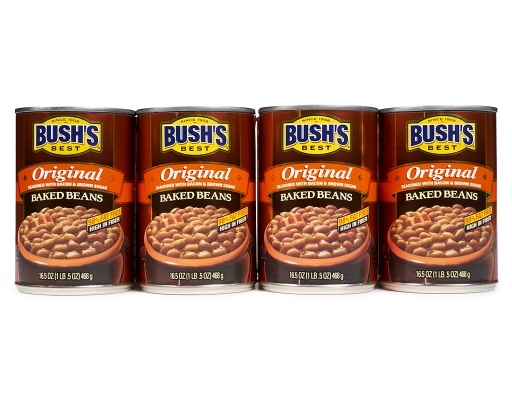 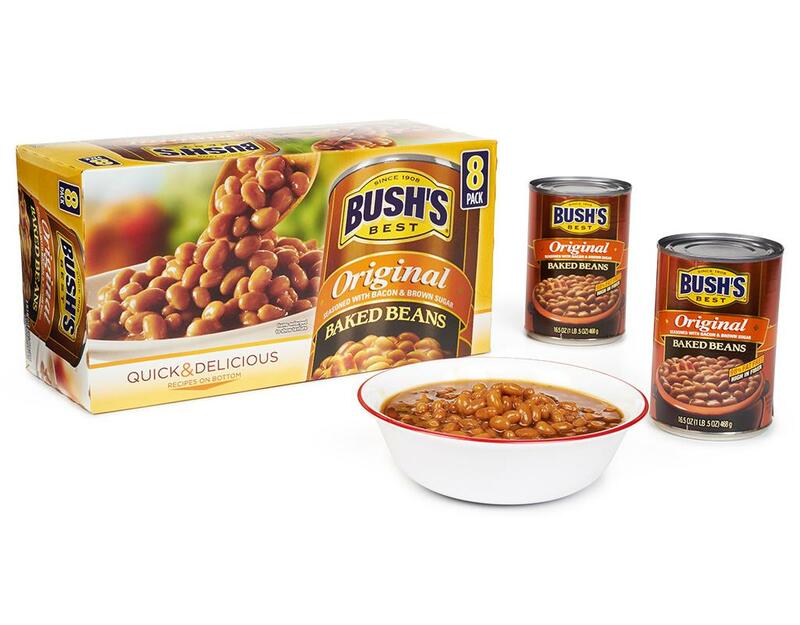 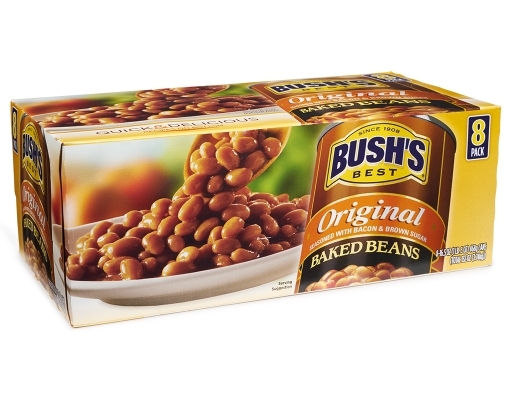 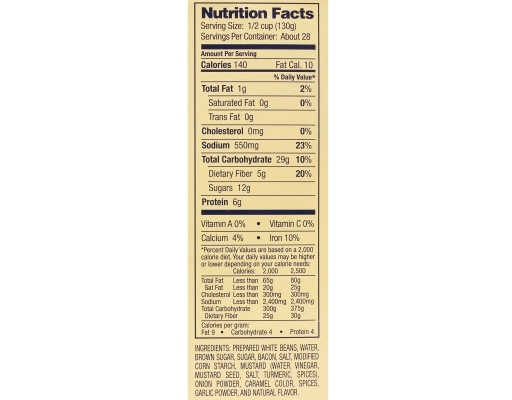 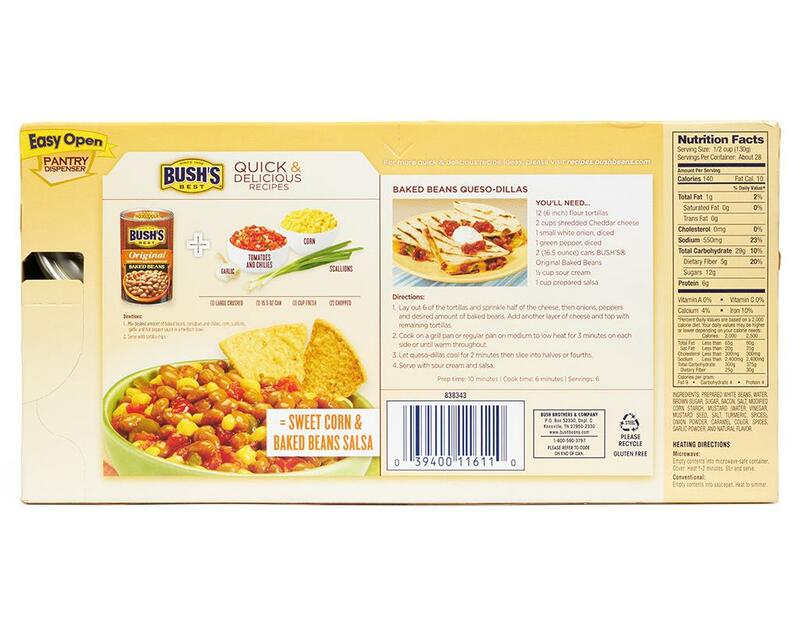 Bush's Baked Beans serve up delicious homemade baked beans for your family.